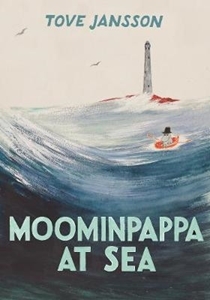 Moominpappa yearns to make a fresh start, to find a rocky island and light house where he'll feel alert and important again. And so the Moomins set sail for a new home. Moominpappa's longed-for-island proves as mysterious and wild and he'd hoped. It even has a deserted lighthouse. But how is Moominmamma to grow her flowers and what could have happened to the last keeper of the lighthouse?